Last week, I met with Stephanie Ciccarelli, Chief Brand Officer for Voices.com. 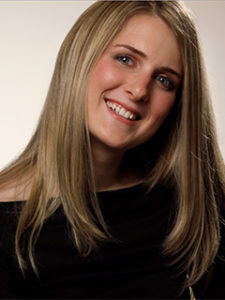 She, along with her husband, David Ciccarelli, co-founded Voices.com in 2005. As their website says: “Voices.com [is] the industry-leading website that connects businesses with professional voice talent. People from all around the world working at radio and television stations, advertising agencies and Fortune 500 companies rely upon our marketplace to search for, audition and hire voice talent.” A voice actor is someone you don’t see but do hear. 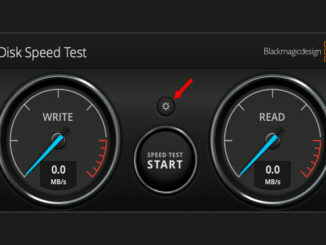 The voice of Darth Vader comes instantly to mind. So does every cartoon character ever created. A voice actor needs to create a convincing, believable, fully-realized character using only their voice. This is a rare creative talent and, as producers, we often rest entire movies on the shoulders of people the audience will never see. Most voice actors work out of their home studios. Unlike actors who perform in a collaborative environment, voice actors most often are working alone and at their own direction. Just as with actors, there are far more voice actors than jobs available. Voices.com has more than 250,000 voices registered on the site, however, like SAG-registered actors, only a very small percentage work regularly. This means that a voice actor needs to actively promote themselves at every opportunity. And, with voice actors, specializing in one style of performance can boost opportunities for work. As I was talking with Stephanie, we started discussing tips that producers need to keep in mind as they work with voice actors. Here is some of what I learned. 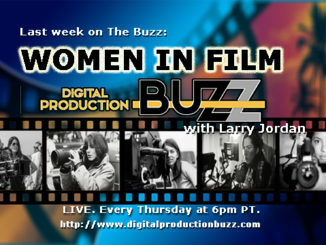 Read the rest of Larry’s interview with Stephanie at LarryJordan.com. 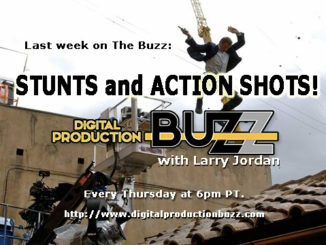 The Buzz Podcast – STUNTS!